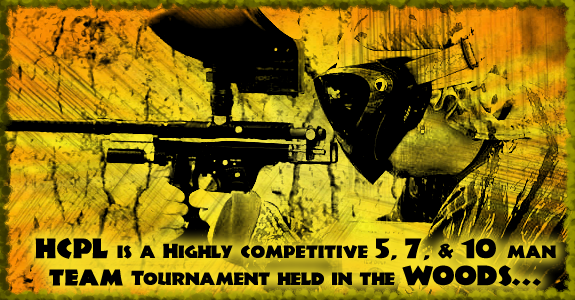 Remember the "Golden Age" of paintball, when tournaments were played in the woods? When stealth and power were necessary to win? 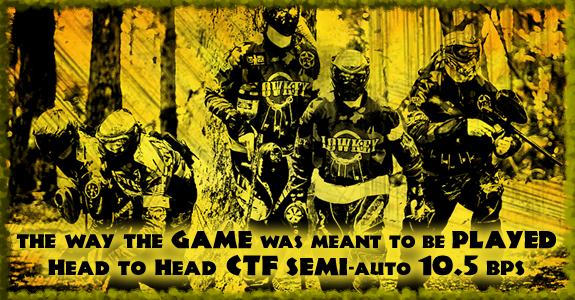 When legendary teams like Navarone, The Ironmen, The Master Blasters, The Terminators, the Lords of Discipline, and the All Americans dominated? When industry leaders and legendary players like Dave Youngblood, Robert "Rosie" Rose, Renick Miller, Bob Long, Billy and Adam Gardner were playing? 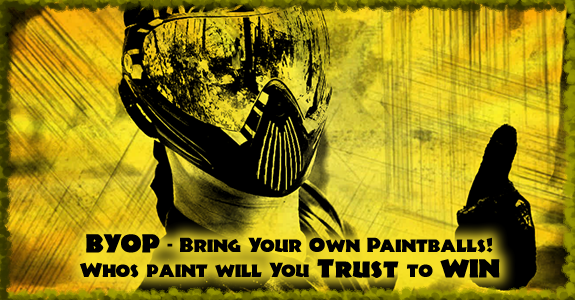 Take part in making And Reliving Paintball history! Details for 2019 Classic Events Coming soon..
We brought it back first! We brought it back again! 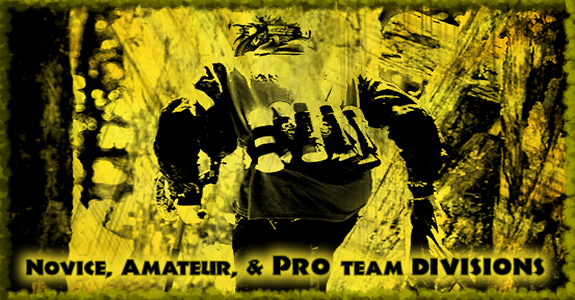 September 16th, 17th, 18th 2011 @ Paintball Sports Inc.